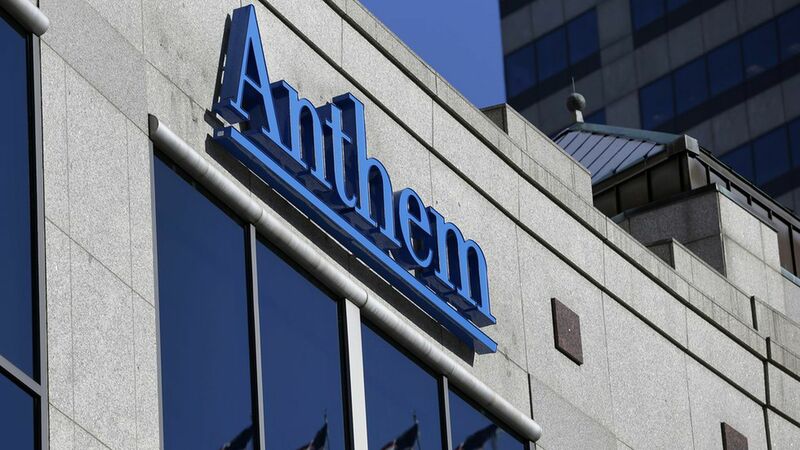 Anthem is withdrawing almost all of its individual Affordable Care Act health plans in Virginia, the company said Friday. However, all counties in the state will still have an ACA insurance option because Optima Health, an insurer owned by hospital system Sentara Healthcare, is expanding. Why it matters: Anthem continues its piecemeal retreat from the ACA exchanges. The Blue Cross Blue Shield brand has now substantially left the marketplaces in California, Georgia, Indiana, Nevada, Ohio and Wisconsin. However, Anthem is keeping a minimal presence off the exchanges in those states, in case it decides to come back. Update: This story has been updated to note that Optima’s expansion will save Virginia from having counties with no insurance options. An earlier version of this story raised the possibility that Anthem’s exit could have expanded the number of U.S. counties without ACA insurers.